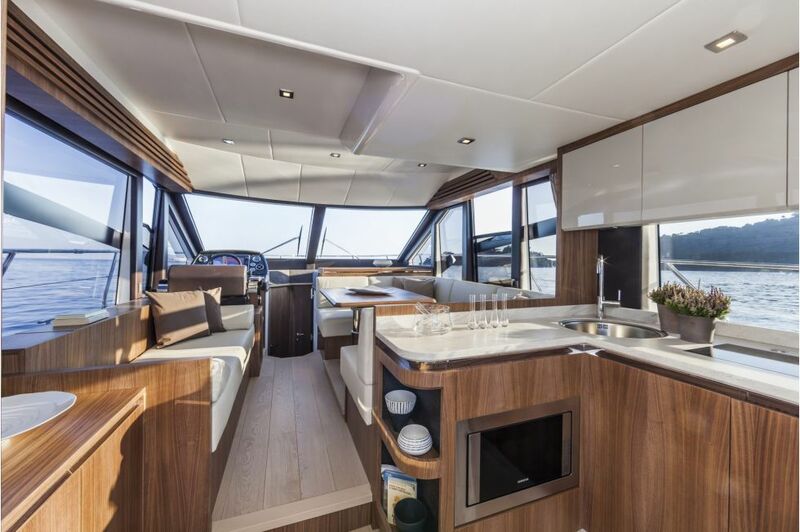 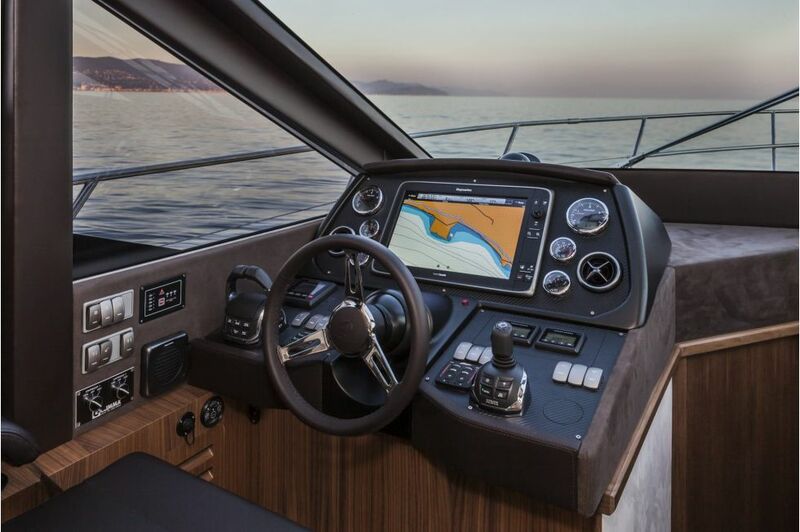 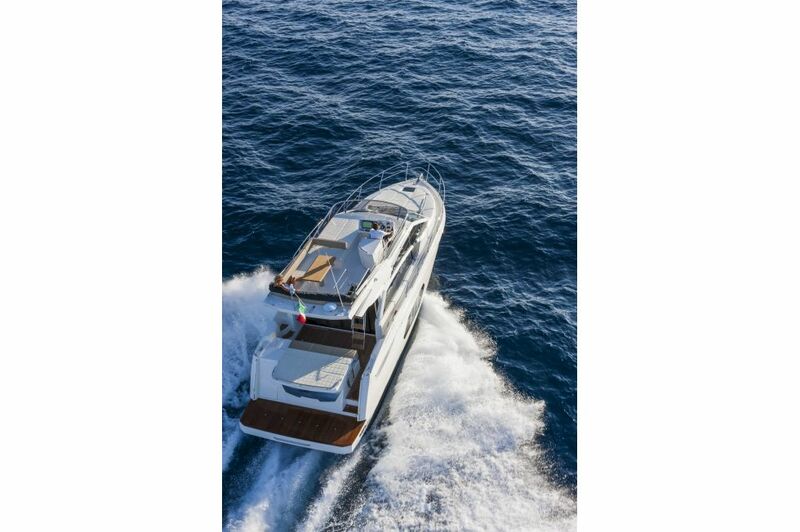 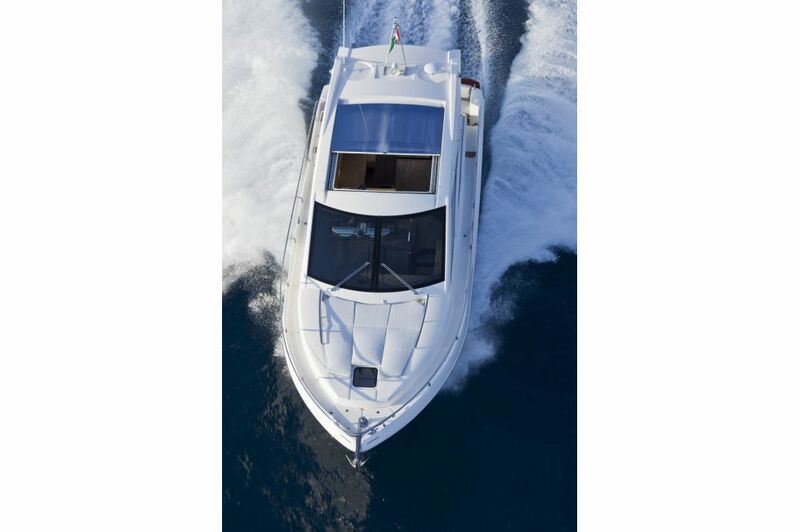 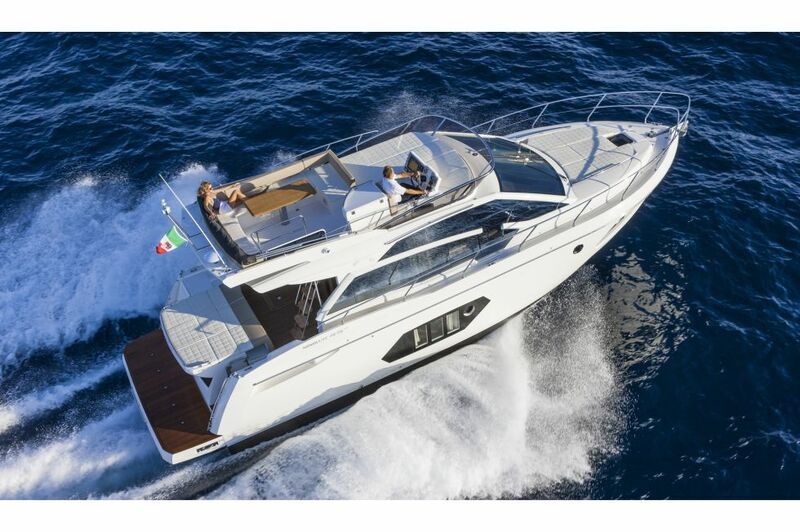 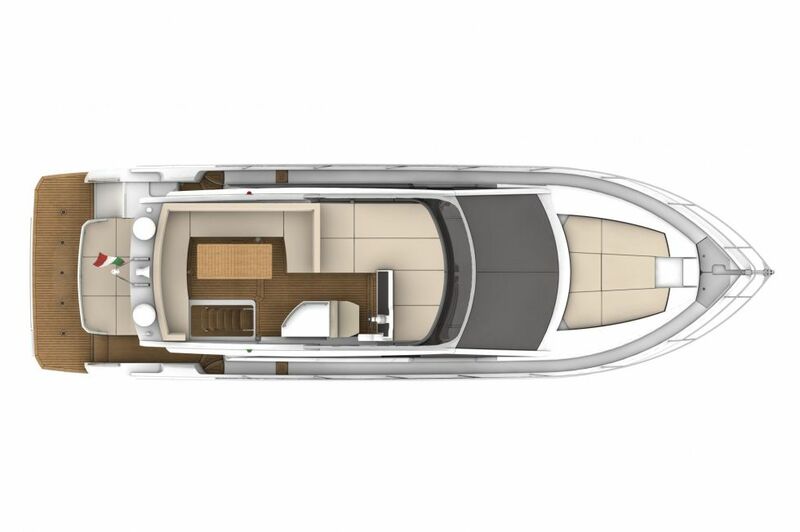 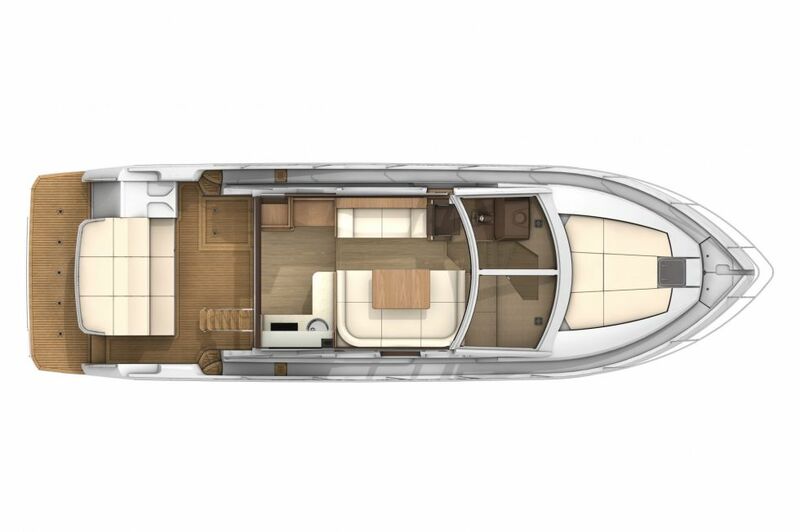 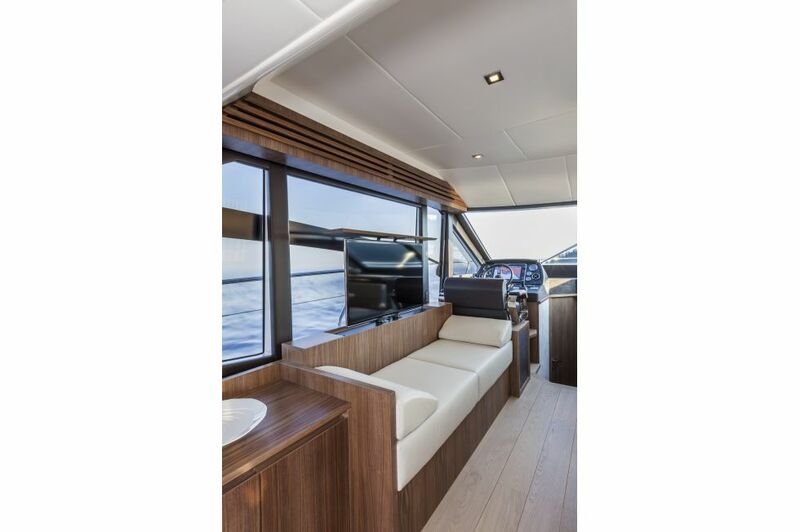 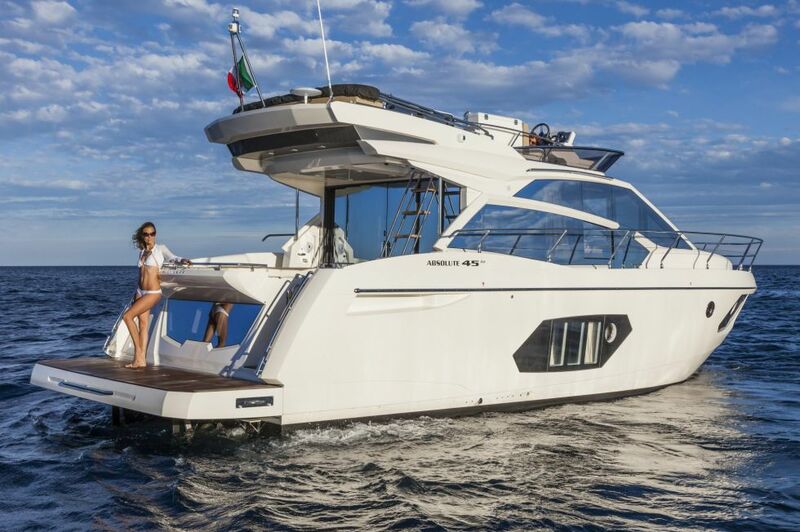 The compactness of the 45 FLY – which gives dynamism and sportiness to this luxury yacht – emphasizes the style of Absolute: the air vents integrated into the hull, the lateral character line on the hull side, the windows of under deck cabins, the aft window that joins with the molding of the access door to the aft cabin. 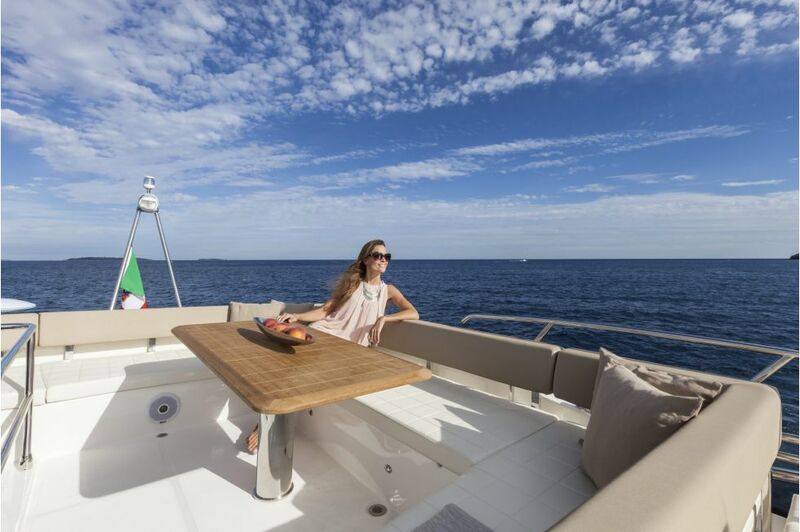 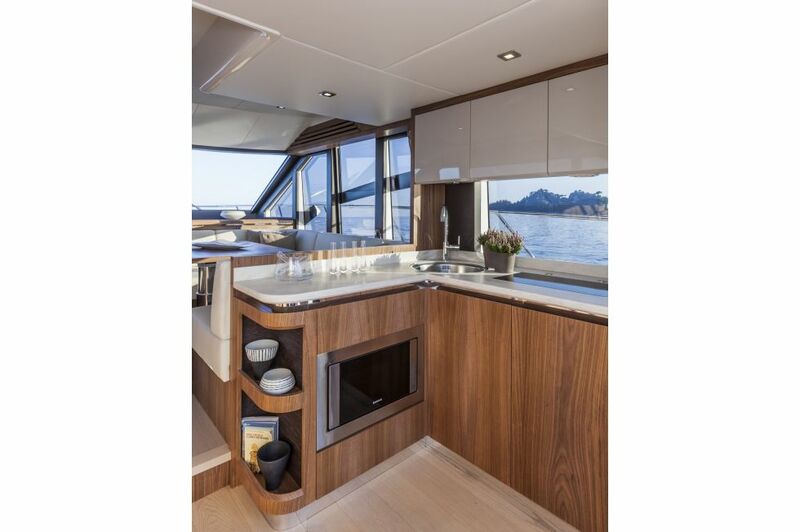 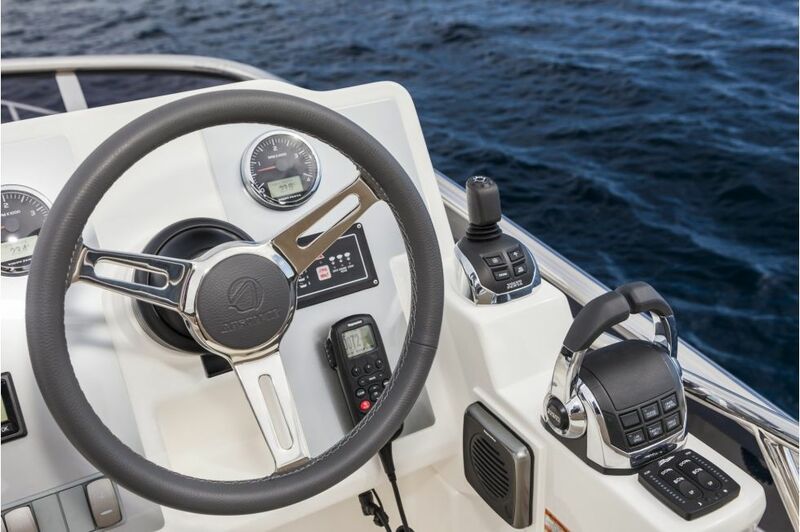 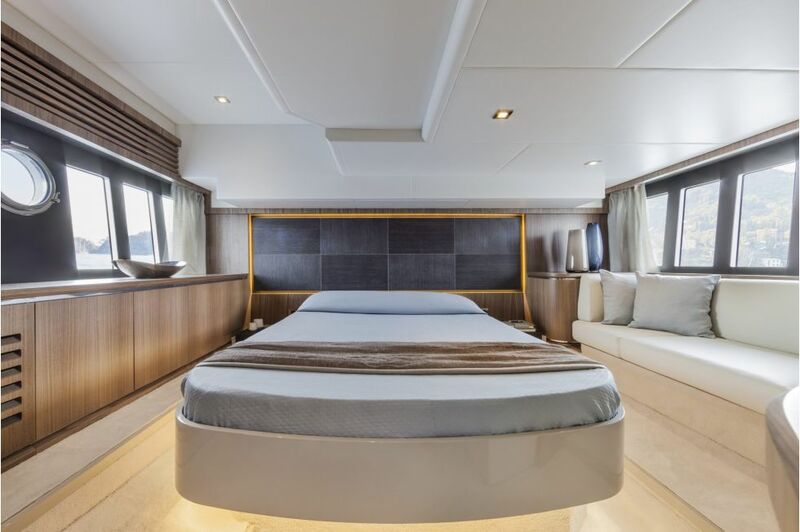 All these stylish features are hallmarks of imposing and prestigious super yachts, just like our little megayacht 45FLY! 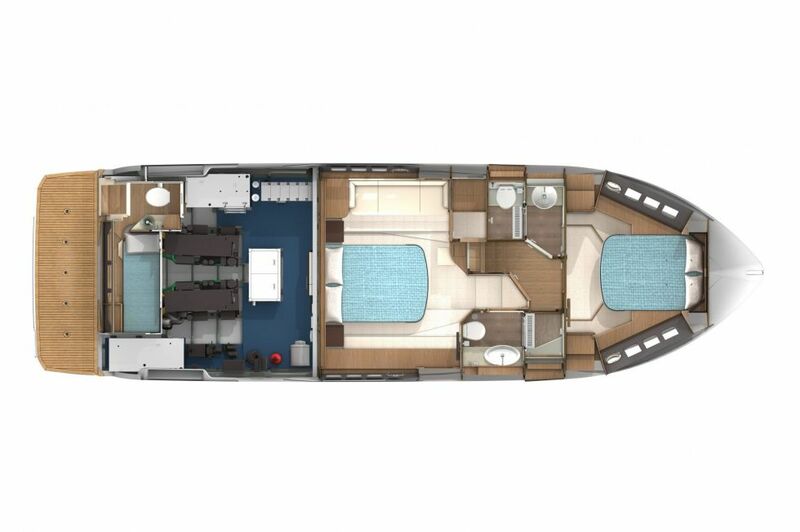 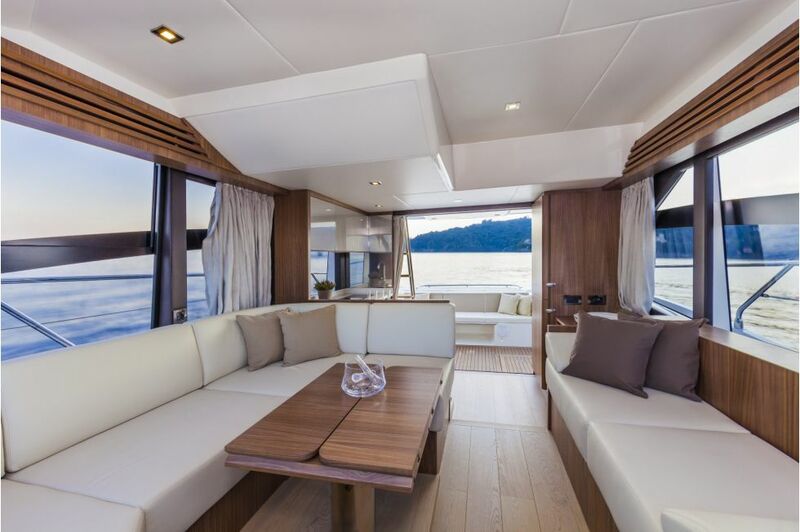 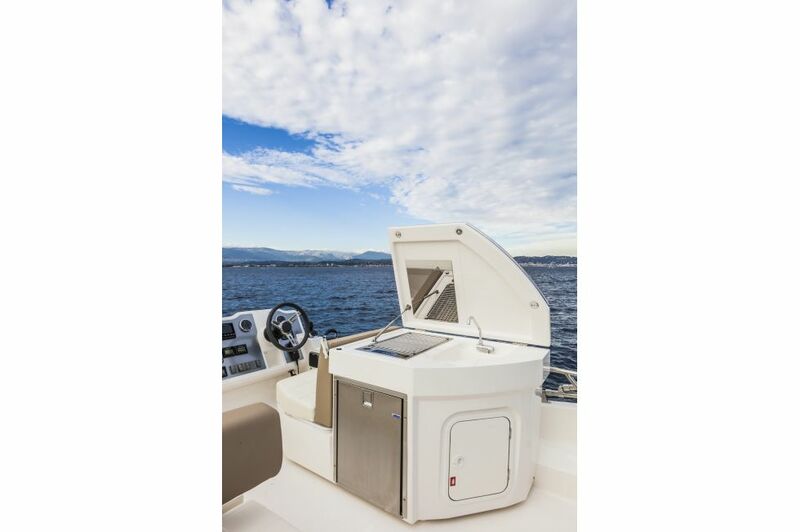 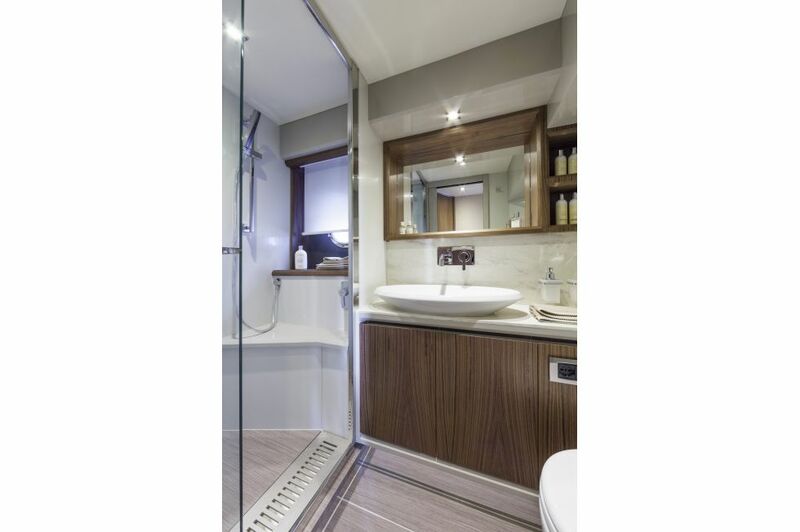 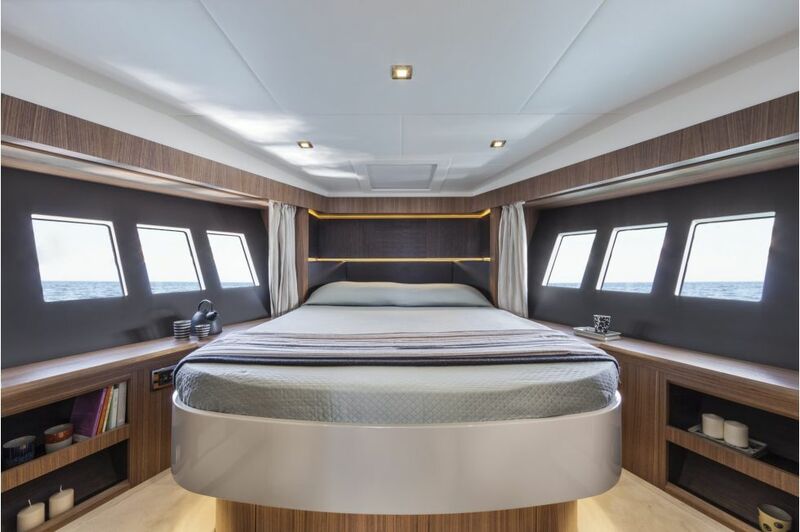 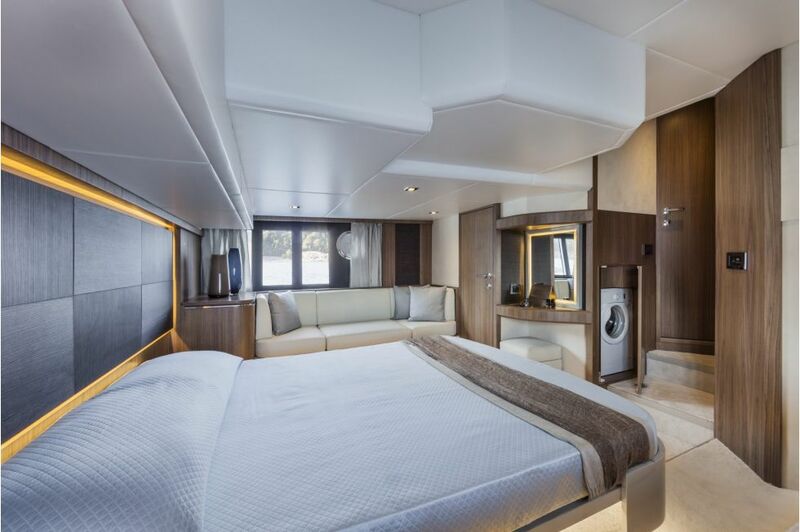 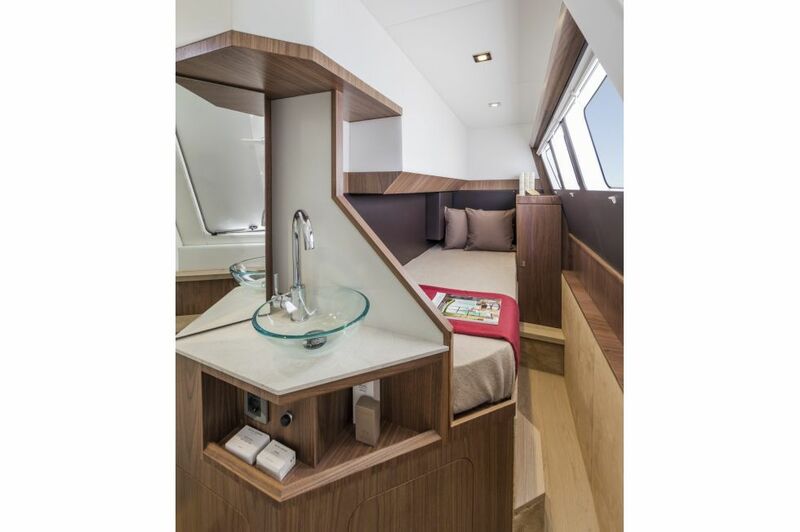 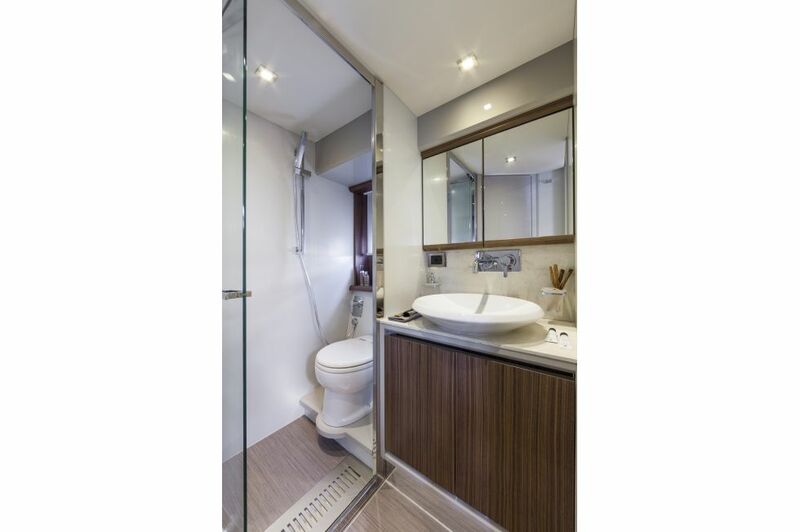 If we consider the full beam cabin in the amidships, with private toilet and separate shower, the walk-in closet and a double cabin in the bow, with private bath, separate shower and two closets too, together with the fully equipped crew cabin, then you have to admit that there is a world-class unrivaled livability for owner and guests aboard the Absolute 45FLY yacht, confirmed also by the integration of IPS system with a hull optimized for these engines and an all-round visibility: great benefit to the skipper!